Create your own "Grizzly" collage quilt using the enclosed gray-tone panel and instructions in this kit. Also included in pattern is a gray-scale guide for proper fabric selection. 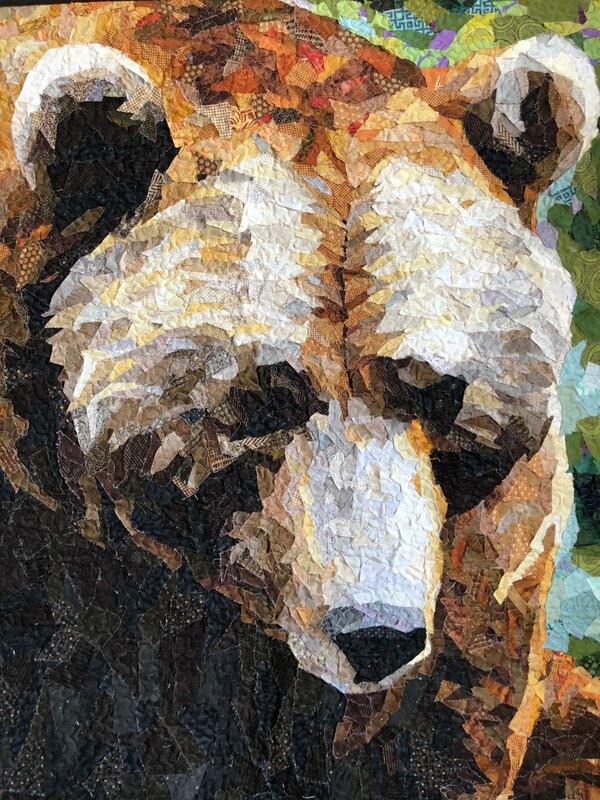 Finished quilt size: 34" x 50"
#457 GRIZZLY BEAR So Fine! 550 yds.